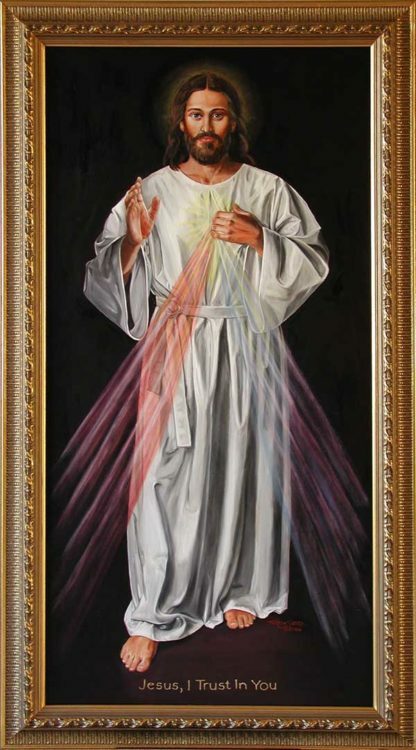 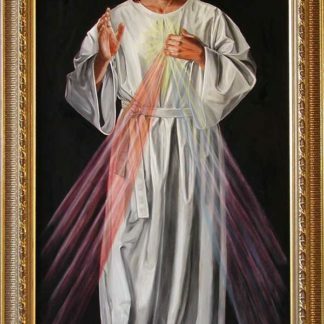 This picture shows Jesus with the rays of Divine Mercy emanating from His heart, based on the vision by St. Faustina. 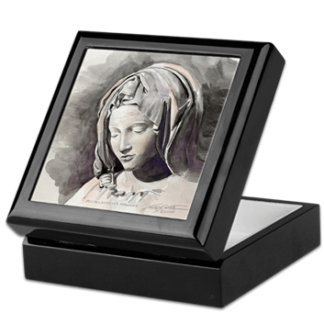 Also available as a prayer card and book mark. 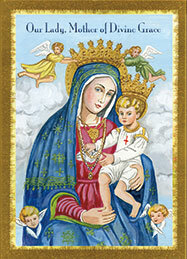 Also available as a prayer card and book mark.